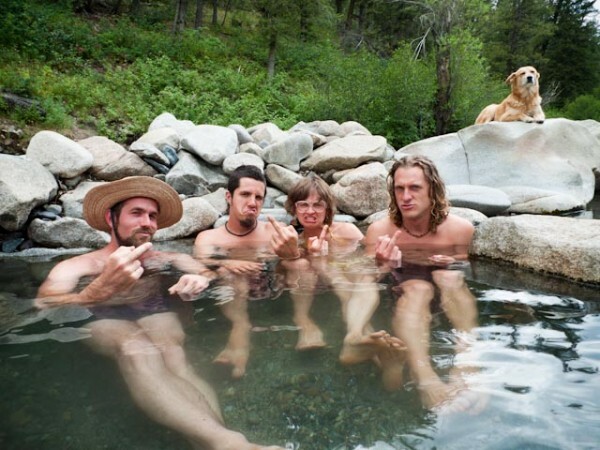 This is more attitude than we generally expect from a bucolic hot spring in Ketchum, Idaho but San Fran’s Antioquia have nailed some quality loaded expressions for the latest installment in our ongoing series of Birdie snaps. Their colorfully, quizzically titled 2010 album My piano ate the front page of the San Francisco Chroncile is an Impound fave, a feisty throwdown to tyrannical thinking and greedy self-obsession that wraps its limbs around one in a lusty, exciting grapple. Those fond of Remain In Light-era Talking Heads, quality Afrobeat, electrified Latin soul and sensuous experimental flavors should burrow into Antioquia’s non-preachy, politically agitated music that dances one towards greater, more loving humanity.